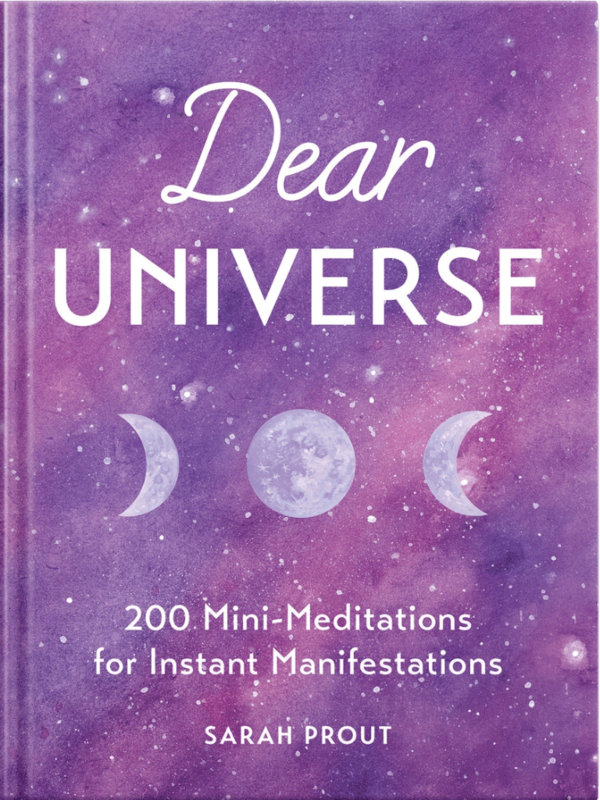 On the 2nd of April, my book, Dear Universe: 200 Mini-Meditations for Instant Manifestations was released. We sold thousands of copies and were told we were in with a tiny shot of hope to hit the New York Times bestseller list. I was told not to hold my breath since Oprah released her book the same week, so I didn’t. The book has also been selling fantastically in the UK and Australia, which is great to see too. In just 13 days several people have contacted me saying this book has changed their life and their mindset. 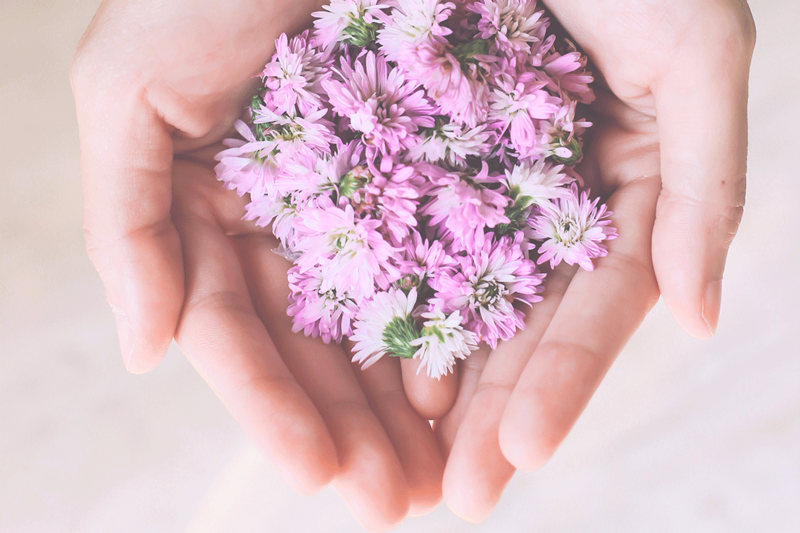 One lady tried to take her own life and decided to have a “Dear Universe” moment to ask for a miracle. On the day she vowed would be her last, her mindset shifted by reading one of the mini-meditations. She sent me a message of thanks. I read the message over and over again and my heart literally did backflips of joy. I don't take the seriousness of her situation lightly, and I feel that if Dear Universe was helpful in providing comfort, then I'm deeply curious how this can help others too. Another woman is the mother of a 1 year old, a wife, and a business owner. She struggled to find balance and felt stuck in a state of serious overwhelm. 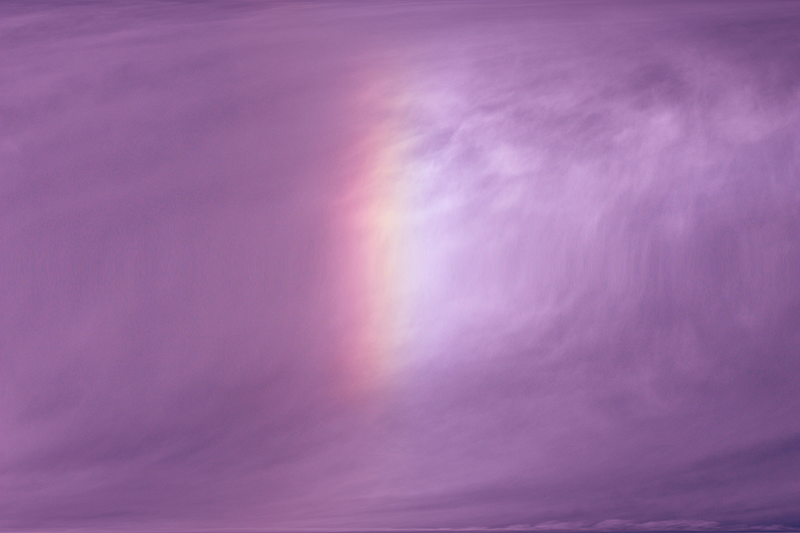 After reading the “Balanced” mini-meditation she felt a huge weight lift from her shoulders. Dear Universe is more than just a book for me, it’s a movement and a mindfulness tool. I want you to be involved. This book is a vehicle for impact in the world and I want it to reach as many people as possible. Because this book is so powerful, I’m asking you, my beautiful readers and followers, for help in marketing the book and sharing it in communities and outlets that would benefit from the philosophy of emotional empowerment. If you have a podcast, know of a friend who does, perhaps you’re a blogger, or can think of an influencer, celebrity or change maker who would love this book, please let me know in the form below. I would love to hear from you! Email me (media@sarahprout.com) an idea of how you can help with fulfilling the mission. ps. If you haven't purchased your copy of Dear Universe yet, you can do so here.